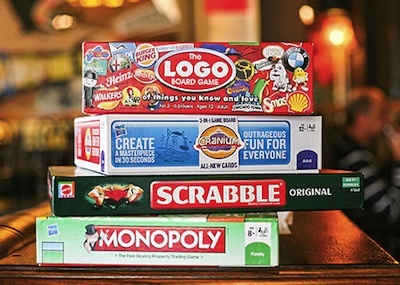 A fun, sociable group for adults 16+ at Northwich Library – come along between 5.30pm – 6.30pm, on the last Friday of each month to try out different board games and card games, suitable for all abilities. From Ticket to Ride to Dobble to Monopoly, from Settlers of Catan to Obama Llama, and plenty in between – there’s a game for everyone! Get to know others, learn new skills and just have fun – games and refreshments are provided, but feel free to bring your own!